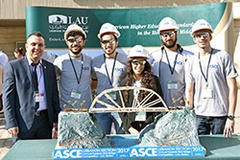 At the LAU School of Engineering, we are committed to research and scholarship and strive to endow our students with a lifelong passion for research and discovery. Our dynamic students and faculty members are tackling the pressing local and global problems while advancing knowledge. 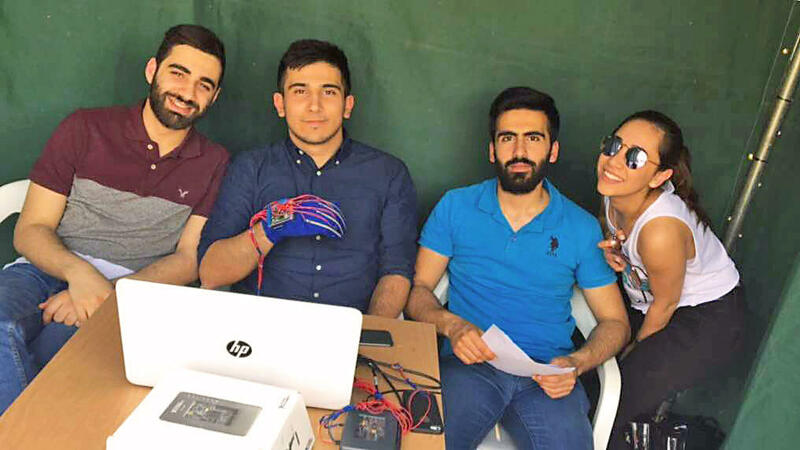 The School is asserting its leadership in engineering education and research, through the recent inauguration of a new 10,000m2 Engineering Laboratories and Research Center (ELRC). This state of the art center will support innovative learning pedagogies, increase opportunities for experiential learning and offer purpose-built space for student and faculty research.